♥ I Love Lucy DigiArt Designs ♥: Yay! I Recieved Another Blog Award! Yay! I Recieved Another Blog Award! 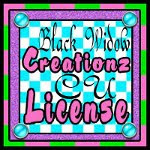 I am honored to say I recieved a blog award from my friends Amy & Leah over at http://amyleahsgimptastictuts.blogspot.com/ and also from my friend Terri at http://creationzbywitchysheart.blogspot.com/ Thank you so much for thinking of me!!! 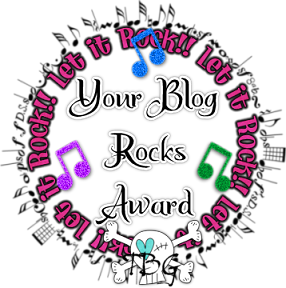 If you know a blog that rocks and want to give them this award then send them a message that says "Your Blog Rocks!!" Since we have accepted this award we must pass it on to 5 other people that we think have rockin blogs. There are no rules to this award. Only that you send it to 5 people that you think deserve this award. Just make sure you leave them a message.